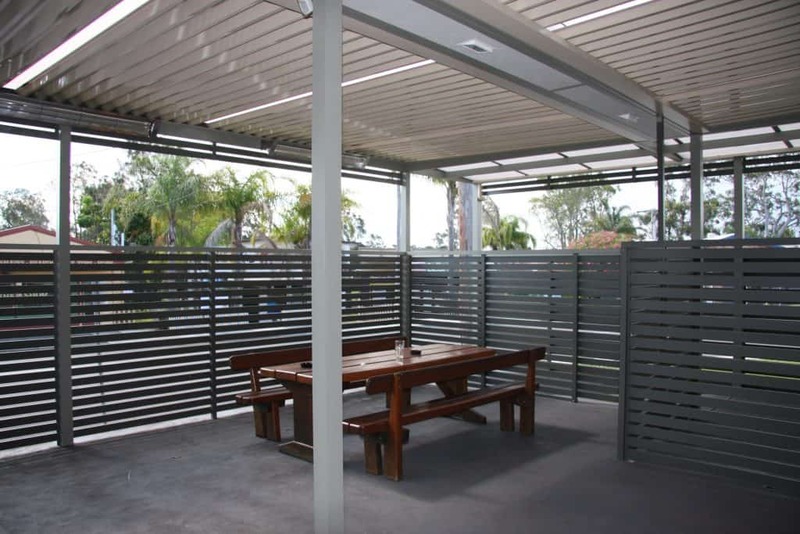 Backyard and pool privacy screens. Relax in your own private retreat while enjoying the natural light and the cool breeze. 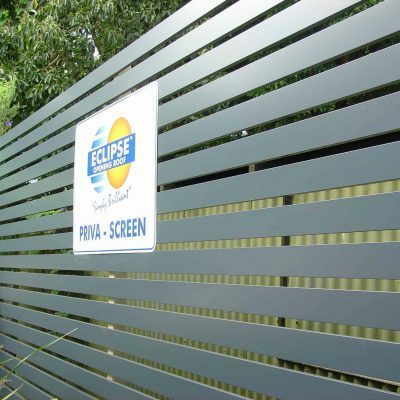 Eclipse Priva Screen Slats are ideal as pool screens, fencing, gates, balustrades and privacy screens. 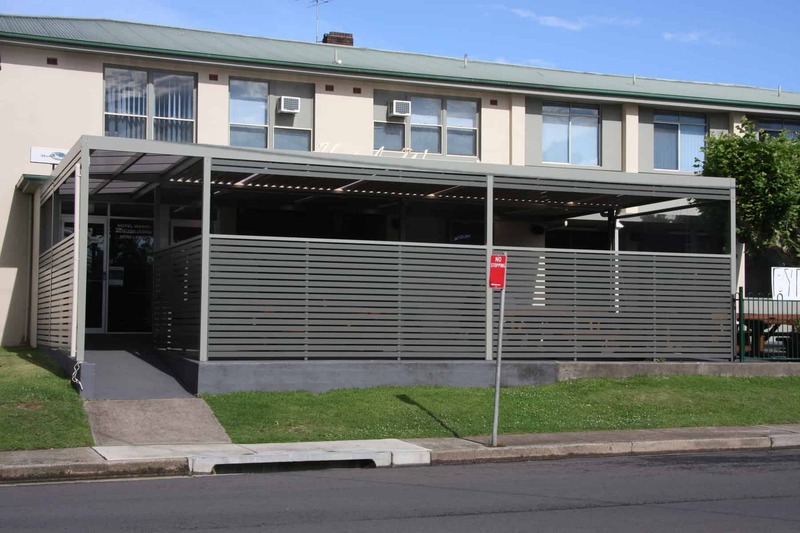 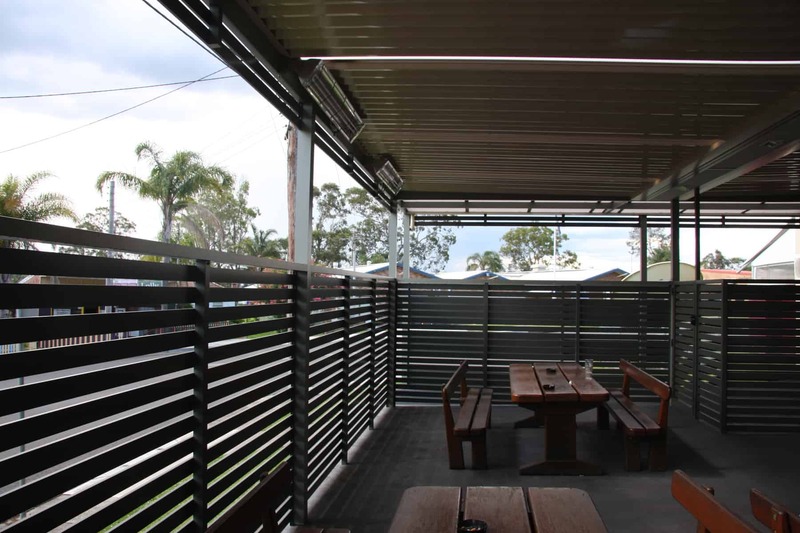 Your privacy screen will be built to your specifications and we will adjust the space between slats to give you as much or as little privacy as you need. 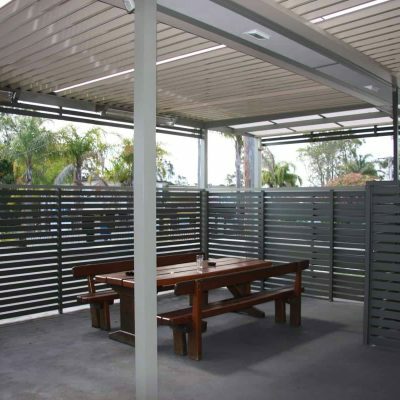 Our team will provide a free quote and measure to ensure your privacy screen is the perfect fit for your outdoor living area. 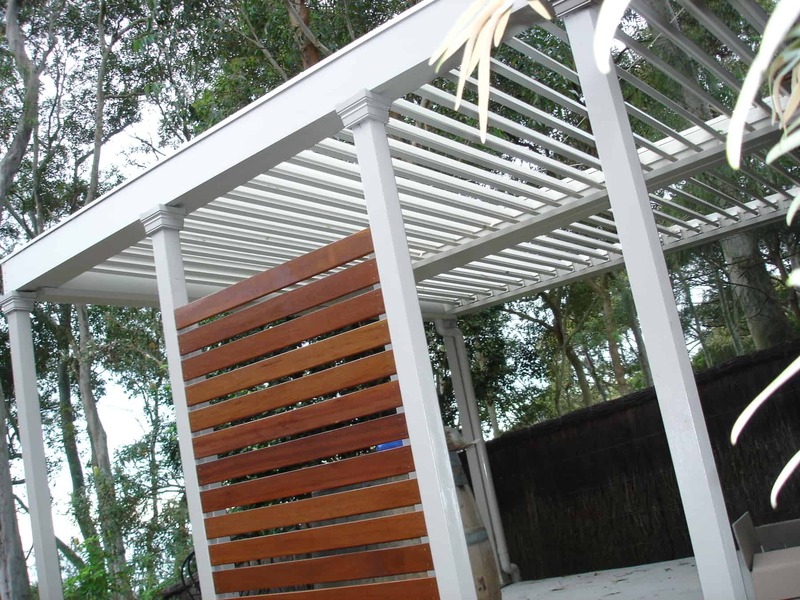 In addition to our popular gloss finishes, we also offer a luxurious timber look that offers all the benefits of a wooden screen without the upkeep of painting and oiling that real timber requires. 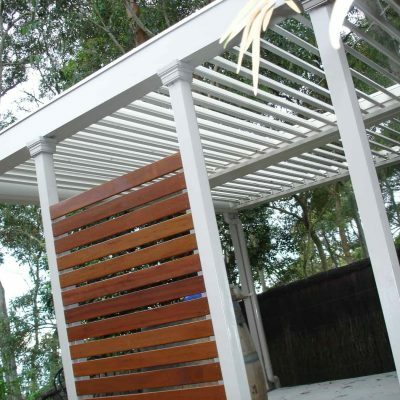 We offer a 10-year guarantee on all materials when fitted by our experienced tradespeople. 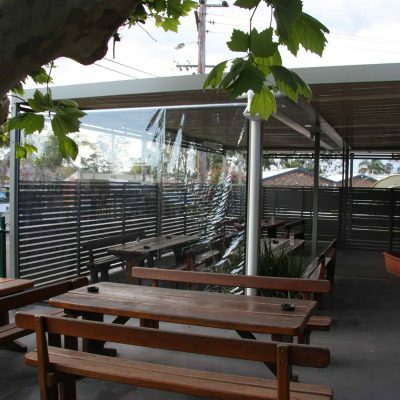 With more than 60 contemporary colours to choose from, we can create a privacy screen to enhance your outdoor area. 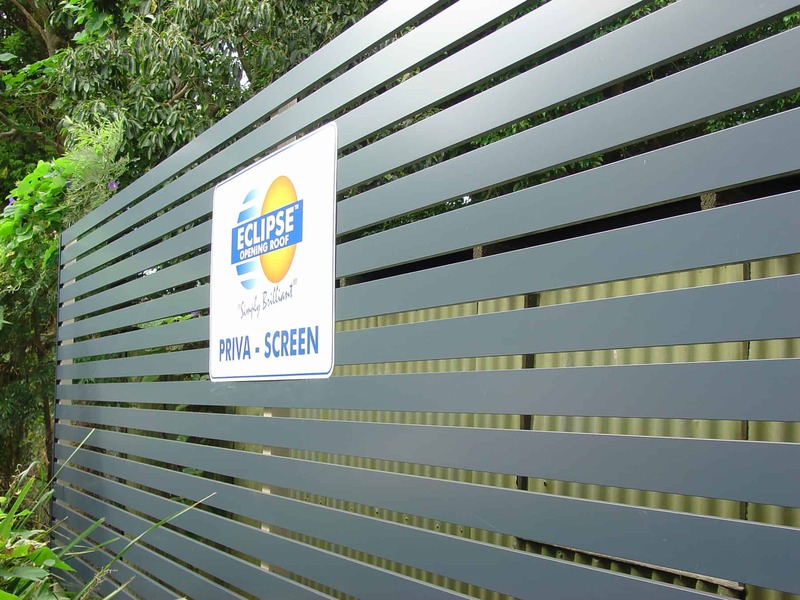 Eclipse Priva Screen Slats are made from long-lasting aluminium which require very little maintenance. 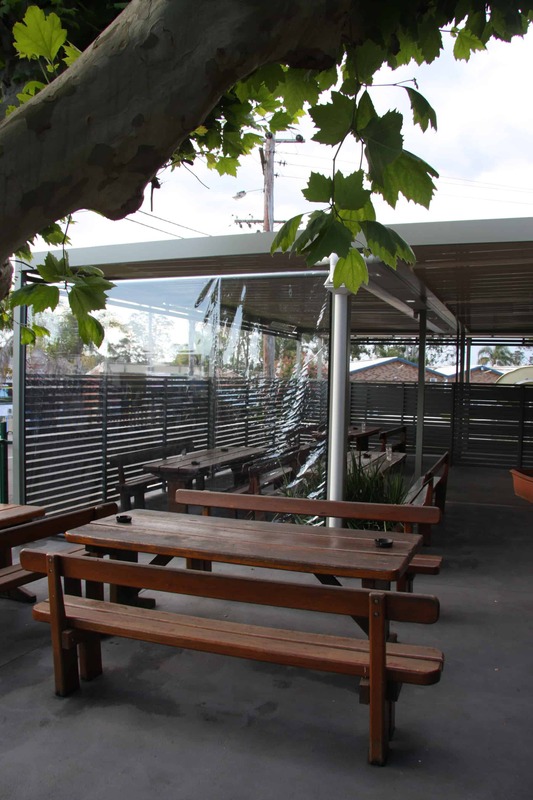 Unlike natural wood, our aluminium privacy screens will not split, rot, twist, expand or require painting every few years. 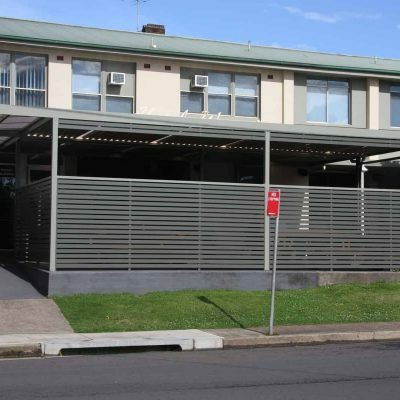 They are also non-combustible, making them ideal for bushfire-prone areas. 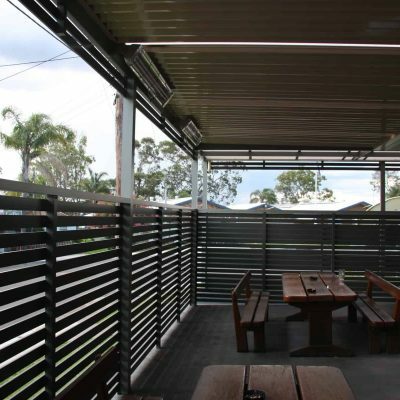 Surround your pool, spa or barbeque area with Eclipse Priva Screen Slats and relax in your own private retreat.